As initially reported by Billboard and then by a number of tech sites like Engadget and Mashable, Amazon is set to enter the music streaming service race, maybe as early as April 15, 2019 . 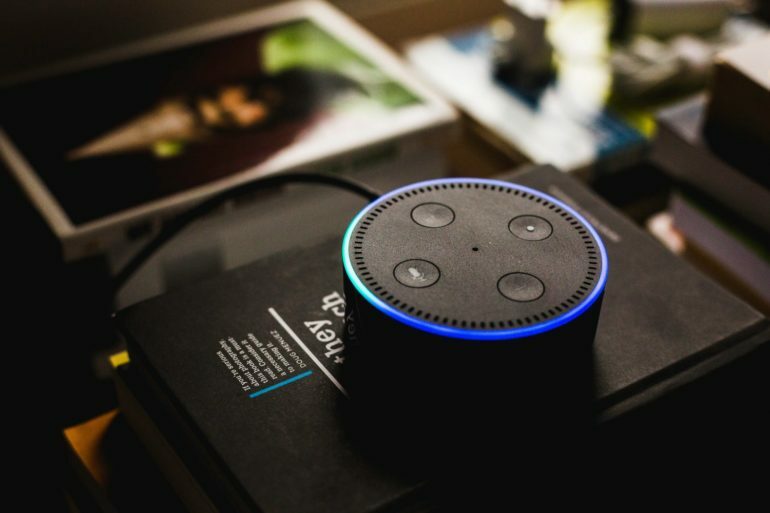 According to the report, it would be an ad-supported free music service that would be voice-activated through Amazon’s Echo speakers, and it would initially have a limited music catalog. It seems that Amazon has contacted a number of record labels, offering to pay them per stream, separate to its earnings from advertising. According to Billboard, Amazon’s key aim is to at some point overtake the lead Spotify has in the streaming business by relying on the advantage of its retail business, which gives it the possibility of discounting the music it offers. On the other hand, Spotify is already under pressure from its shareholders to show signs of better profits. Amazon is already offering Prime Music, a subscription music service that costs $119 a year and a separate Amazon Music Unlimited that sells at $9.99 per month ($7.99 for Prime Subscribers), whose subscriber number at the moment is around 20 million. On the other hand, Spotify has 116 million free users and 96 million subscribers, while Apple Music has 56 million paying subscribers, but unlike Spotify and the prospective Amazon service, it has no free funnel. YouTube is another big competitor in music streaming, with a report claiming that it accounts for 47% of music streaming. So far, Amazon has refused to comment on these reports but those with Echo speakers lying around could very soon be enjoying some free music.